It is the first full week of September, and you know what that means!!! 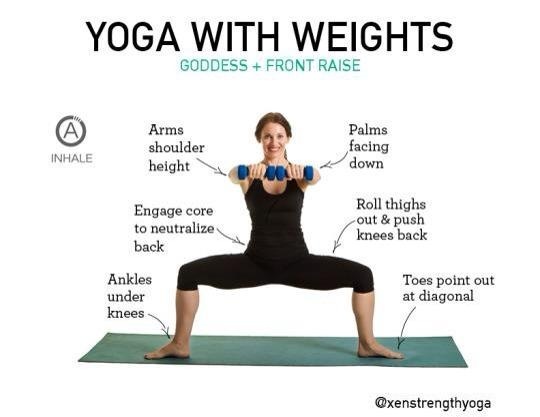 Yup, it is weight week, and Iron Yoga. We will emphasize bearing weight for sculpting, toning, and strengthening. The mudra focus is the beautiful “LOTUS GESTURE”, which is the symbol for purity, affection, goodwill, and open communication. The Sanskrit Focus is SAMPRATI HUM, and we silently chant this to promote “An Ever Present Connection to ‘Source’. Our meditation is to focus on something in “Mother Nature” that brings you peace, joy, and happiness. For example, the ocean, the mountains, flowers, animals, etc. Our meditation music is from Michael Hoppe’s “Wind Song CD”. The deadline for the Artistry of Yoga YTT 200-hour program is 9/9/15. 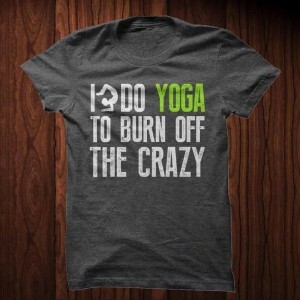 Call, email, or drop in to register, or go online to www.yogaforlife06.com, and register on the AOY page. The September newsletter will be on your email desk tomorrow morning with all of our September events. This entry was posted in Uncategorized on August 31, 2015 by Deb Potts. 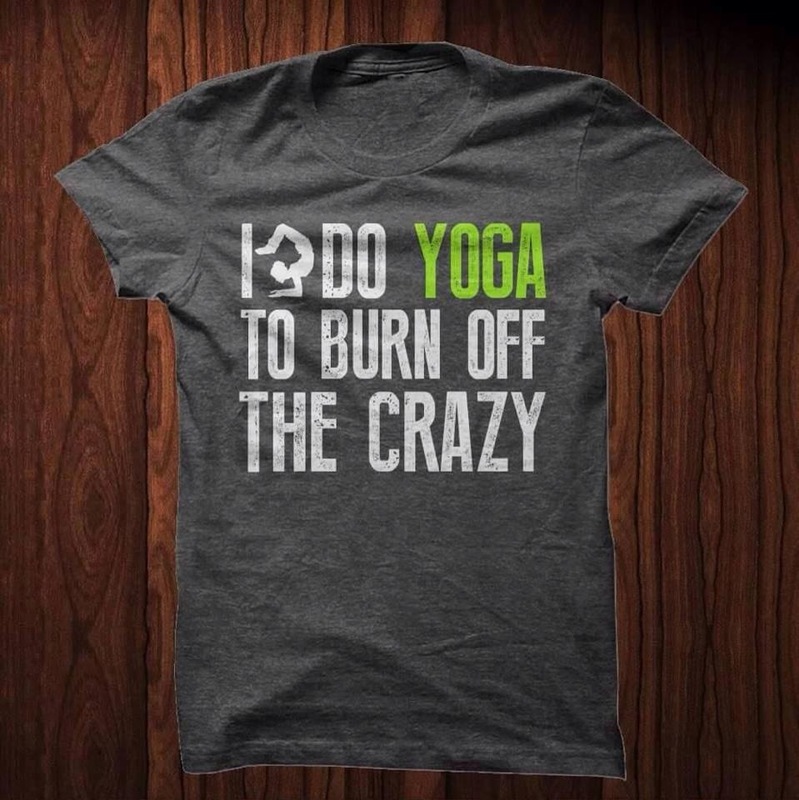 Good Morning Yogis and Yoginis!!! It is time to rev our engines and to get moving with Classic Hatha this week. 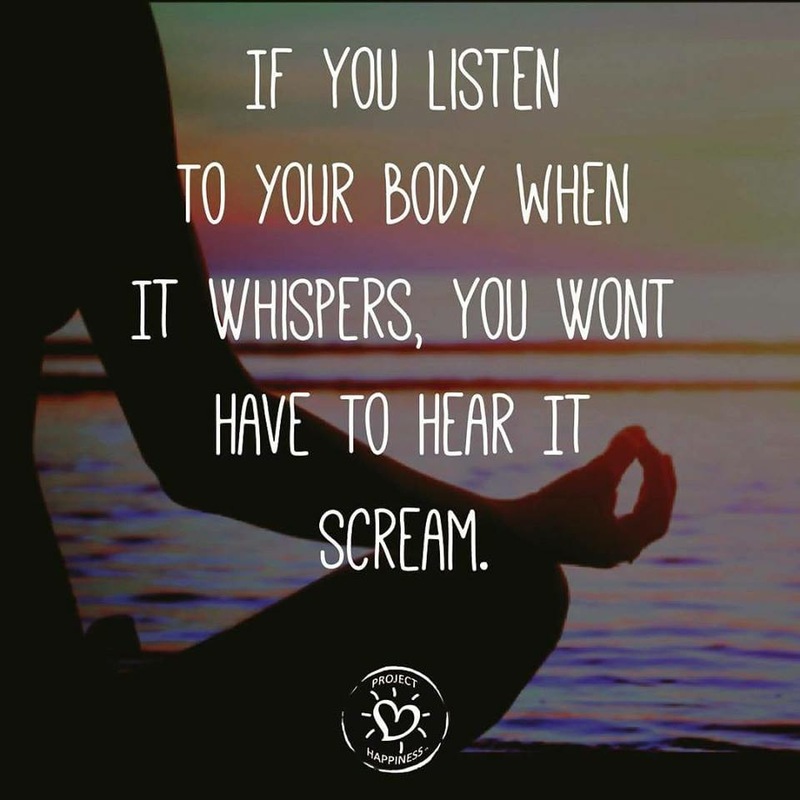 Our practice will be replete with vinyasa and movement. 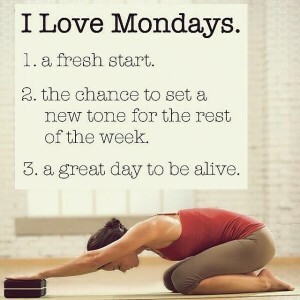 So, be ready to move this week on your mat!!! Our Sanskrit focus is “VARUNA”, which is “letting go, in order to open to new possibilities”. Our Mudra for the week is “USHAS”, or “connecting to all things good”. The meditation focus for the week will be ONE=ONLY NOW EXISTS!!! Our music will be a selection from David Lanz. The September newsletter will be arriving soon. The next Meditation I class will start on Tuesday, September 8th @ 7:30 p.m. The cost is $70, which includes a very comprehensive manual of instruction. The deadline for enrolling for our first “Artistry of Yoga” session is fast approaching, September 9th. Please connect with our AOY icon on the website for all the registration info. This entry was posted in Uncategorized on August 24, 2015 by Deb Potts. See you @ “THE WALL”!!! The truth is most of us don’t love Mondays, including myself!!! However, a great way to look at the first day of the work week is: a fresh start, the chance to set a new tone for the rest of the week, and a great day to be alive!!! You might start this process by joining me at “The Wall” this Monday morning, and all week, to increase our asana resistance with the wall as our prop. Our Sanskrit focus is RAMA, or whatever is delightful or pleasing in our lives. The mudra is the hand gesture for connecting to Universal wisdom and knowledge. Our meditation focus is “SLOW DOWN”!!! The music selection is from the “Massage Tribe”. Kim Plancich is hosting a Holistic Relief Workshop at YFL this Sunday, 8/23, from 11 a.m.-12:30 p.m. The donation is $15. She will guide you through various holistic modalities for relieving stress, anxiety, and fear. Call or email the studio to register. Please share our “Artistry of Yoga” info video about our new school for training yoga instructors. It is now part of our AOY page on the YFL website. This entry was posted in Uncategorized on August 17, 2015 by Deb Potts. Relax, Restore, and Renew-The Triple R!!! It is Triple RRR week, “Rest, Restore, and Renew”!!! This indicates it is time to slow down, rejuvenate, and reclaim inner and outer peace from your mat work, even more so than usual!!! Kim Plancich will be offering her expertise as a Reiki Practitioner, and Life Coach Guide at YFL on 8/23, from 11 a.m.-12:30. 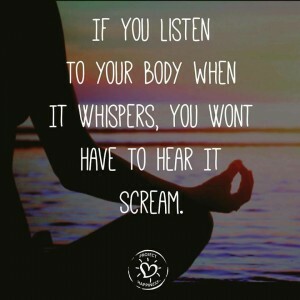 She will be sharing techniques for relieving stress, anxiety, and fear. One featured technique will be the science and application of “tapping”. Please call or email to register. ($15 donation) Kim is knowledgable, and engaging, and has a wonderful energy aura. Open registration for Artistry of Yoga is through 9/9/15, so register ASAP!!! Our Sanskrit focus is “Ananda Hum”, realizing that a state of joy and bliss are always available to us. The mudra is the hand gesture for meditation, “Dhyana”, and our meditation focus is “Here and Now”. Your meditation music is from Michael Hoppe’s “Wind Songs”-Silence of Stars”. This entry was posted in Uncategorized on August 10, 2015 by Deb Potts. Yes, a new month is upon us, and that means it is time to power-up our practice with the use of hand weights!!! We will also emphasize bearing our own body weight within the asana flow, and our aerobic capacity with Sun Salutations!!! Be ready to move, breathe, and power-up!!! The YFL August newsletter was just released to your email desk on 8/1, and we encourage you to share it, if you found it interesting and informative. We will be releasing a short video clip about our “Artistry of Yoga”—School and YTT next week!!! I will attach it to next week’s blog post. Our Sanskrit focus for the week is “Kripa Hum”, to express gratitude, and to experience yourself as both the giver and receiver of blessings via grace. Our mudra is “Ganesh”, the hand gesture for overcoming obstacles in our path. The meditation focus is “Connection”. Our meditation music selection is “Bhakti Heenem” by Sacred Earth. 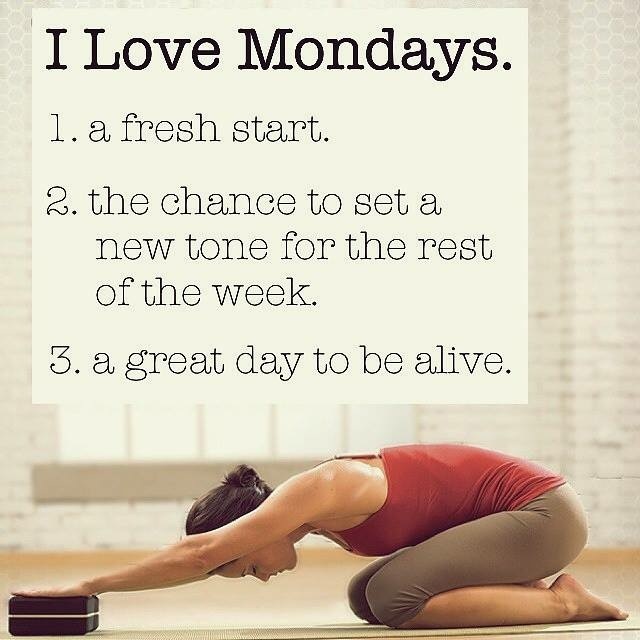 Have a beautiful week, and as always, we can’t wait to see you on the mat. This entry was posted in Uncategorized on August 3, 2015 by Deb Potts.